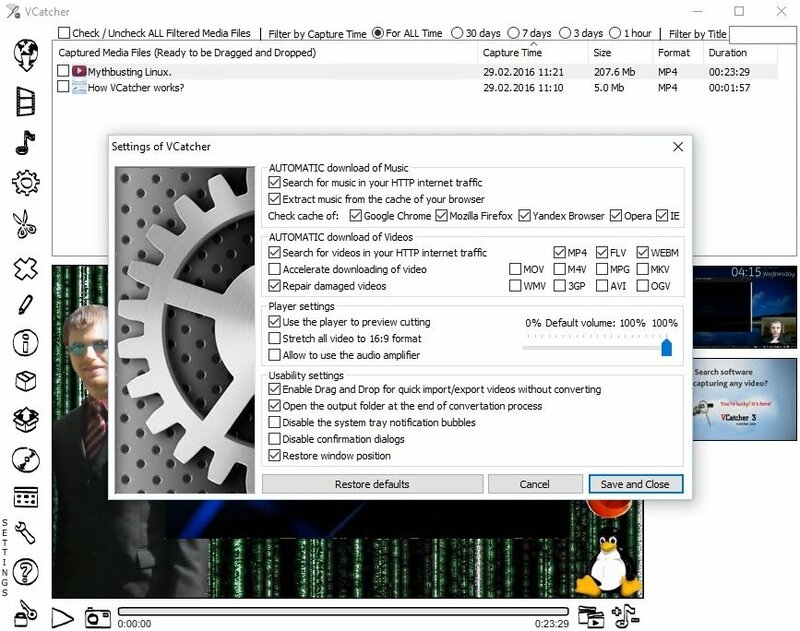 VCatcher, aka Auto YouTube Downloader, is a Windows program with which you can download to your PC almost any video hosted on the Internet, so that you can keep it on your hard drive and watch it offline whenever you want. 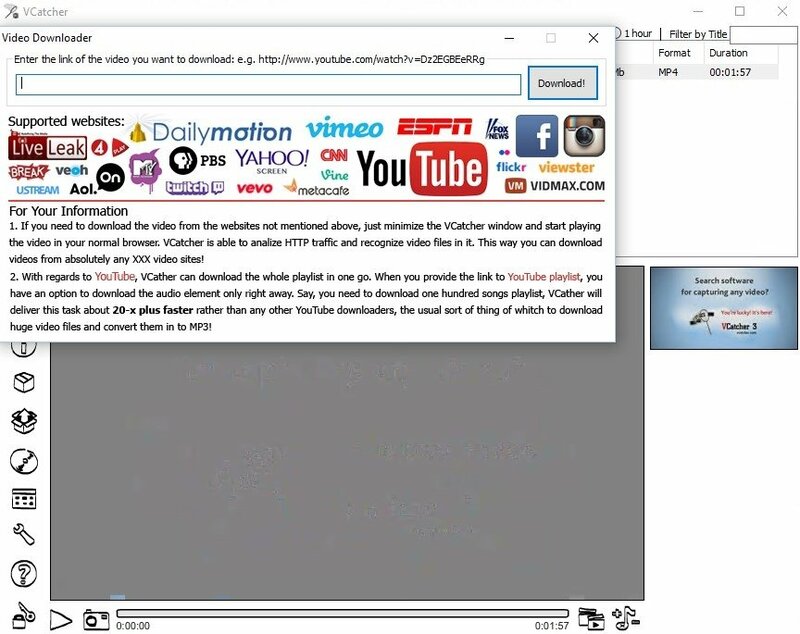 Capture videos from the web and you desktop. 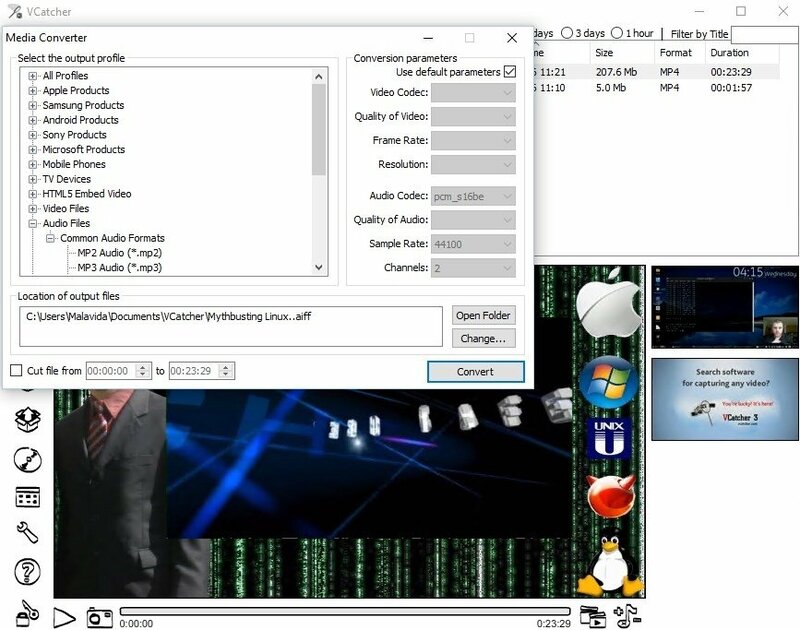 Thus, you can watch your favorite videos on YouTube or any other video site straight from your PC as many times as you want, without having to access the Internet, with the possibility to convert the videos to formats compatible with any of your mobile devices. 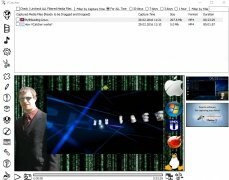 Automatic download of videos by just copying and pasting the URL. Possibility to capture videos straight from your screen. 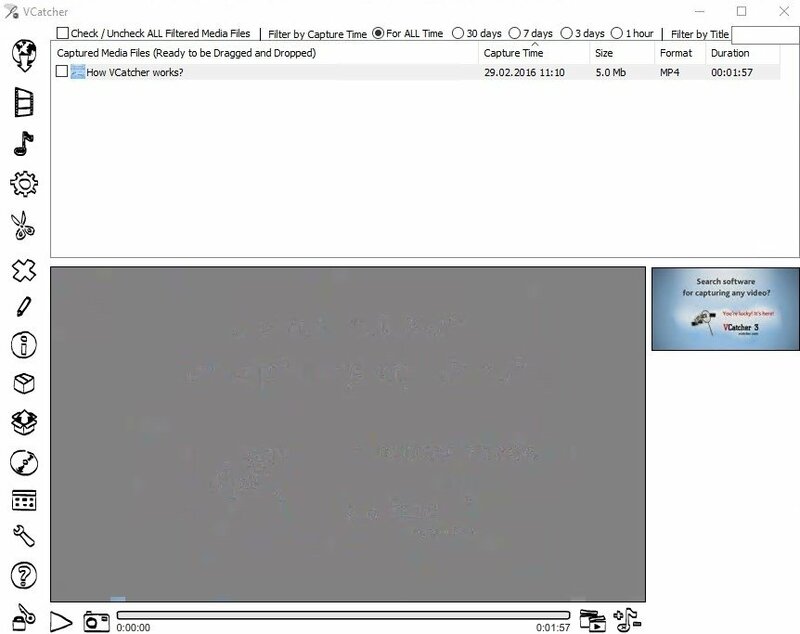 Video format converter built into the application. Compatible with videos in HD.